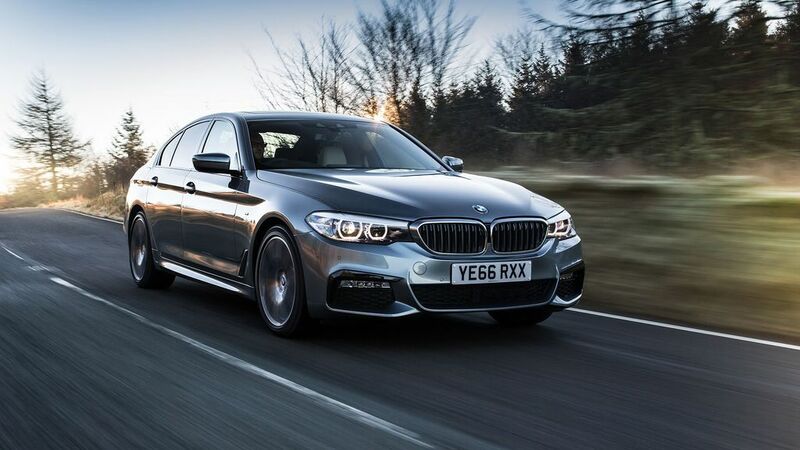 With 506 used White BMW 5 Series cars available on Auto Trader, we have the largest range of cars for sale available across the UK. 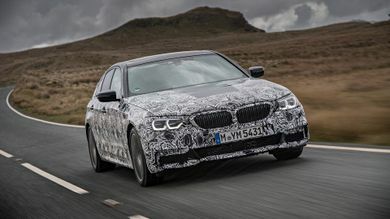 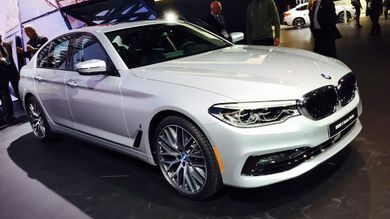 BMW has confirmed full details of the plug-in hybrid 530e iPerformance saloon, which will be available to order this month. 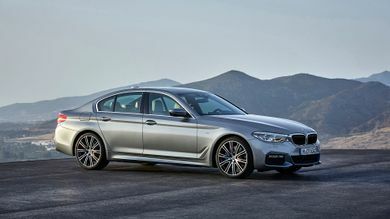 The company’s rival for the Mercedes E-Class, Audi A6 and Jaguar XF goes on sale this month. A strong competitor to the Mercedes E-class, Audi A6, and Jaguar XF.